Are drugs from Kensington being sold on “nice” blocks in Port Richmond and Fishtown? 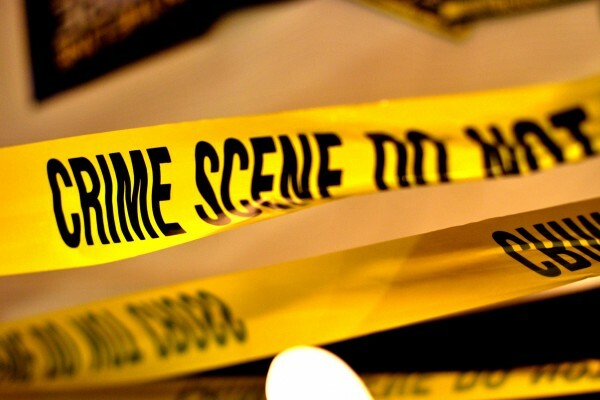 Welcome to Crime Blocks, The Spirit’s primer on the areas in the Riverwards that are most burdened by crime and what is being done to improved them. 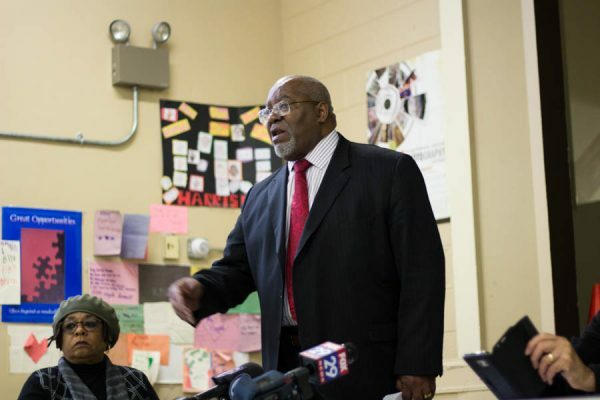 This is an ongoing series that focuses on the policing strategies, local policy makers and residents who are fighting to take a stand against crime. Click here for Part One, below is Part Two. Despite the presence of newly renovated homes and an adjacent warehouse on the 1400 block of Columbia being converted to luxury lofts directly behind it, the 400 block of Miller Street in Fishtown suffers from a drug problem. Thanks to limited vehicle access, this block sits as a remote enclave in an otherwise high-traffic urban grid. But the lack of speeding cars down the street adds more than a peaceful element: It’s one that local dope dealers utilize to their benefit. “The dealers take advantage of that,” Massi said. Residents are scared. They’re so fearful of retribution from dealers that they refuse to go on the record. “We value our safety more than whatever good publicity could bring,” said one resident. Other residents report nodders, all-day dealing, needles and arguments. Fortunately there’s been no serious violence but calls to police paint a grim and even scary picture. Several calls to 911 resulted in emergency transportation to a hospital. A few were fatal but records The Spirit obtained in time for our print date were unclear about which ones and how many. 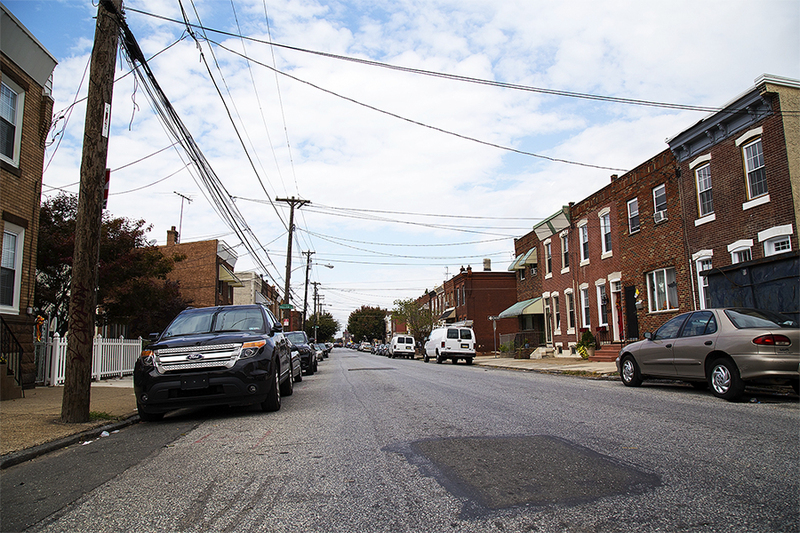 People around East Somerset Street in Port Richmond have been experiencing similar problems. Several area residents complained about a specific set of houses on the 2500 block of the street. Each have reported the problem to police and local political representatives but to no avail. 2500 East Somerset is not difficult to access but the alleged dealers use the cover of their home. All of the residents mentioned that the dealing goes on all day but they see activity peak around 8AM. Apparent buyers, sometimes three at a time, double-park and go in the house. They come out and either drive away or use the narcotics in their car. One resident snapped photos of drugs outside the home. Another found empty “Suboxone” packages. 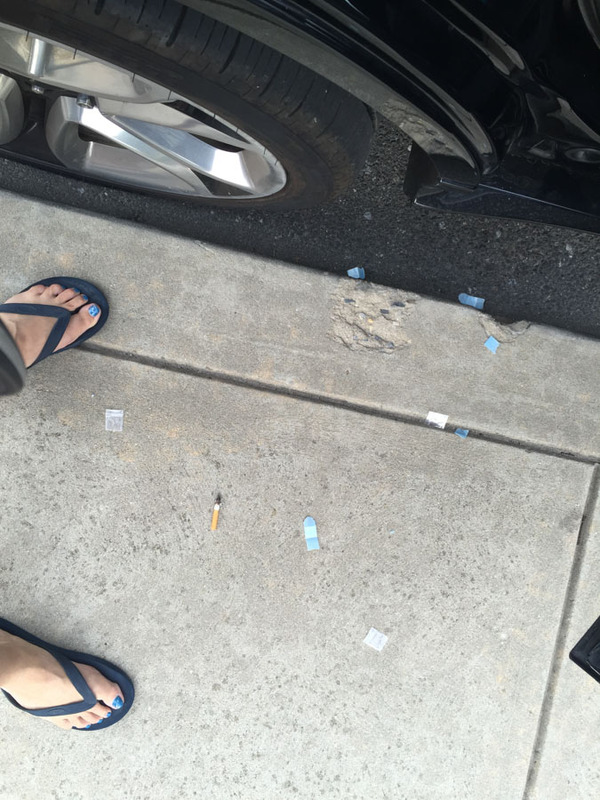 Residents submitted photos of drugs on the 2500 block of East Somerset St.
“It’s what the addicts use when they can’t get their heroin,” the neighbor said. Neighbors have called the police as well as State Representative John Taylor’s office. The residents believe that Rep. Taylor and the police have heard them but point out that the problem still exists. 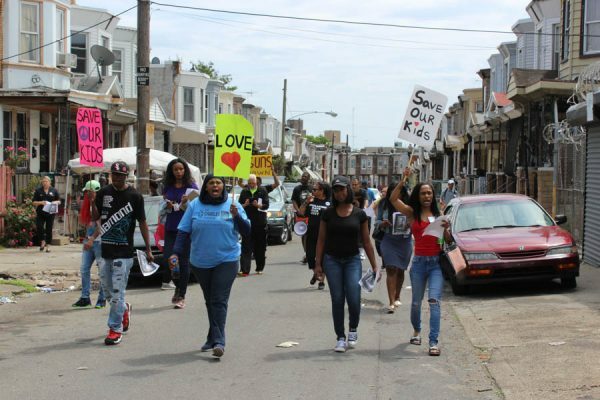 A spokesperson from Rep. Taylor’s Port Richmond office acknowledged the existence of the problem and said upon learning of the issue, they notified the proper agencies, including the 24th district. “They’ve told us that we have to record license plate numbers,” said one resident. Marc Collazzo of Rep. Taylor’s office explained the problem. “Unfortunately… when the dealing is happening in the house, we don’t have proof,” he said. Rep. Taylor’s staff does several things when a constituent calls about a potential drug-dealing establishment at a private property. They report the issue to the Public Nuisance Task Force, which runs out of the District Attorney’s office. 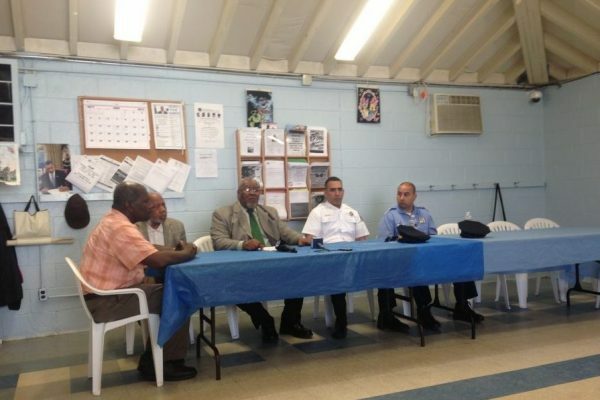 They also make sure the appropriate police district captain is made aware of the problem. And “we send a letter to the owner of the property,” Rep. Taylor’s spokesperson said. Collazzo said residents using his office can and often do remain anonymous. Last month, Councilwoman Maria Quinones Sanchez told The Spirit that the fear of reporting is common. “We’re happy to take care of [reporting the problem] for [constituents],” Sanchez said. She also encourages folks to speak up at community meetings. But not everyone at the community meetings are concerned citizens however. “Sometimes people come up to us after the meeting and say, ‘One of the people I wanted to tell you about was at the meeting.’ So the dealers are actually attending the meetings too,” Sanchez said. Rep. Taylor’s office said that the more details in a report the better. Philly’s new narcotics chief, who reads the city-wide reports daily, said last month in an interview with The Spirit that he couldn’t agree more. “The more information I have the more I have to work with,” said Dan MacDonald, Chief Inspector of Narcotics. One resident near the 2500 block of East Somerset property noticed that people who frequent the home often also walk up Somerset towards Kensington. They usually return about an hour later and briefly stop in the home in question for a few minutes and then leave. “This goes on every morning,” the resident said. It comes as no surprise to Rev. Billy Cortes, who runs his ministry near Front and Somerset. MacDonald’s narcotics team raided this drug hub repeatedly in July as we reported first. “The busiest time is six in the morning to ten in the morning,” Cortes said. 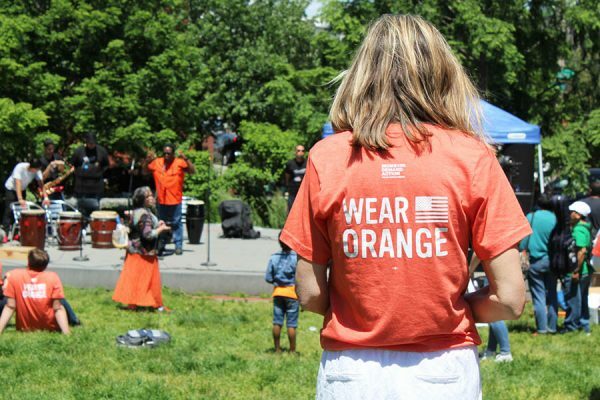 “People are coming from many different states; New York, New Jersey, Delaware, Allentown, all over,” Cortes said. But Cortes said it’s far from just being outsiders. “There are people walking up from the [surrounding] neighborhoods and taking the [drugs] home,” he said. Those type of buyers come all day. It’s a never-ending demand market. But one block fought back. And believe or not, they won. 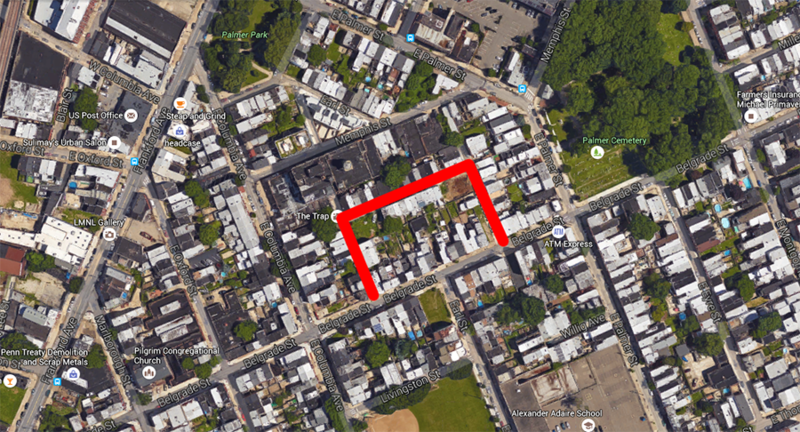 Residents from the 2800 block of Almond Street watched as a group of alleged dealers took over a couple properties on their block and adjacent streets, possibly even manipulating an elderly resident. They operated on the corner, in the house, and dealt through a cut in the screen door. The residents noted that the crew appeared to get supplies from Front and Somerset as well. But within the last month the alleged perps were arrested, charged and are awaiting a prelim in mid-October. Several residents agreed to sit down with The Spirit to tell their story. We sat in a conference room at Rep. Taylor’s office with Collazzo and learned how regular folks can fight back. It wasn’t easy. As one resident explained, “It won’t happen with one email or one phone call.” There were many calls, many meetings, much documentation and a lot of patience. And maybe a little luck too. No, not easy. But it sure beats having to sell a home, which is what many of these Riverwards residents said they have contemplated. Next week we’ll continue Crime Blocks and explain the Almond Street ordeal. We’ll diagram how the residents went from initially tolerating drug dealing and using, while protectively keeping their kids in their homes, to watching police officers cuff the alleged dealers and put them in jail.